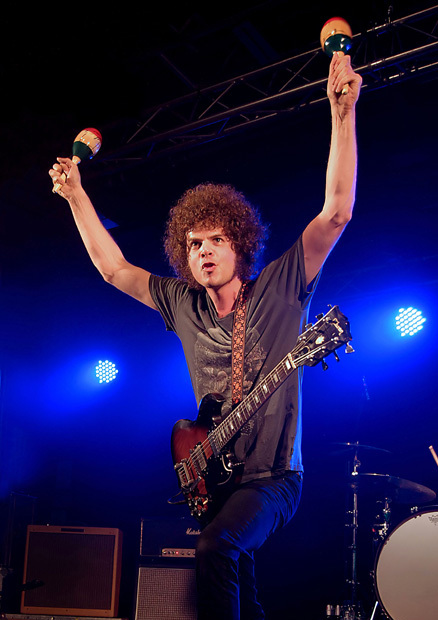 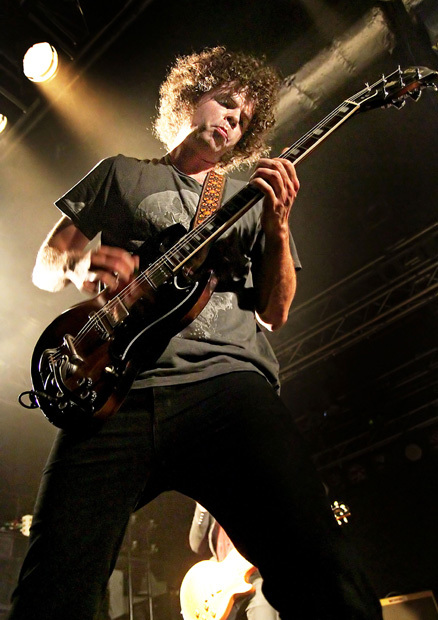 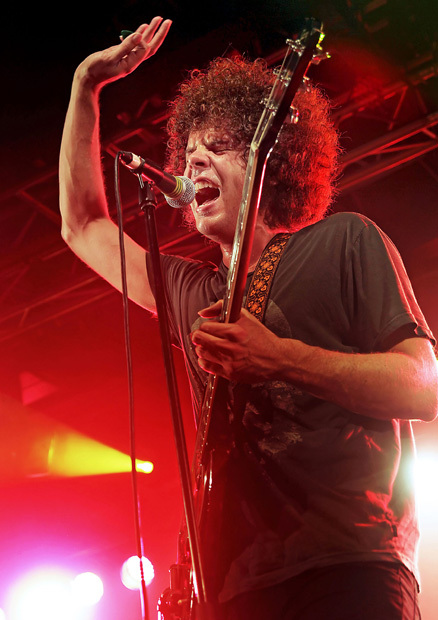 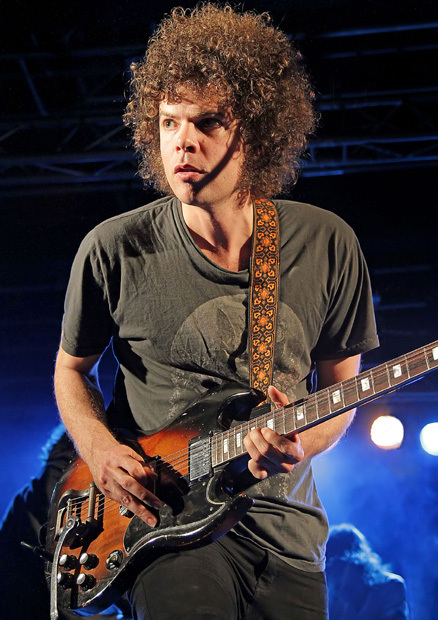 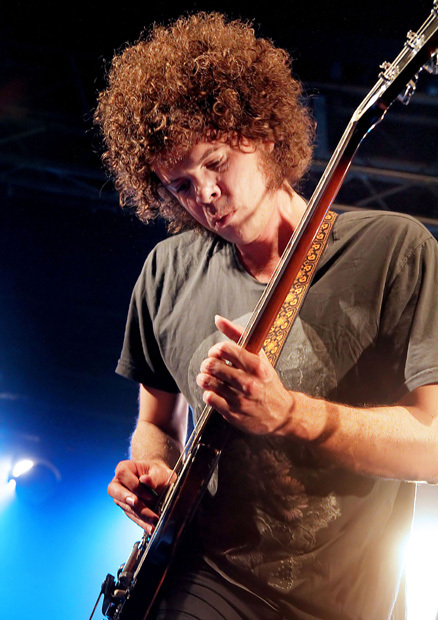 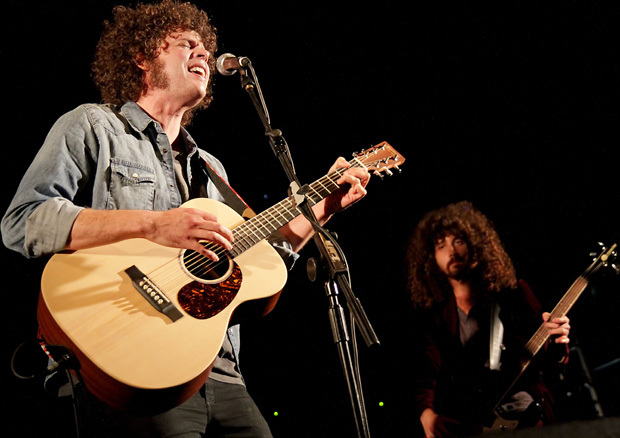 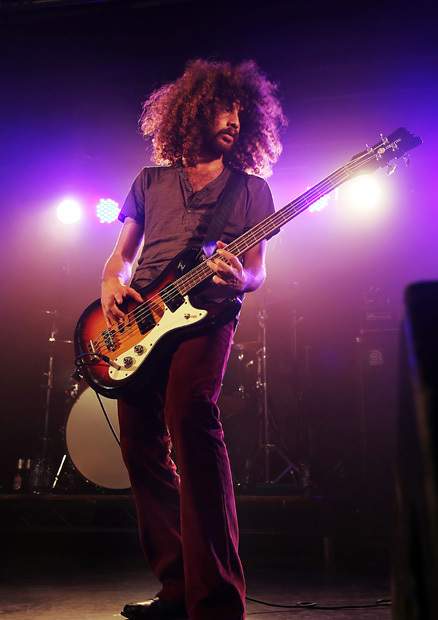 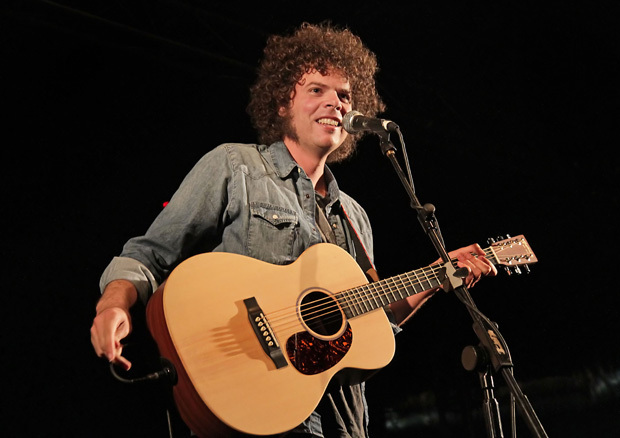 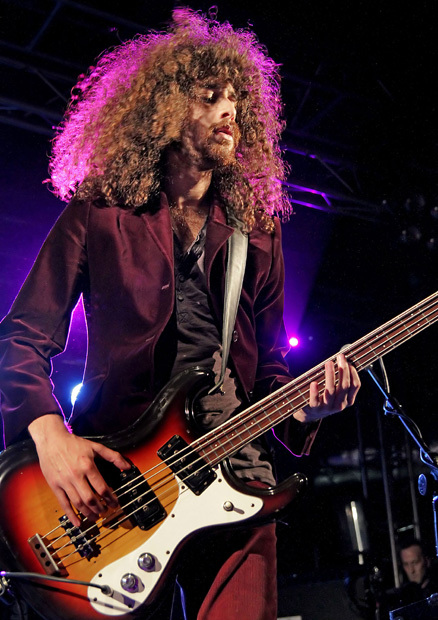 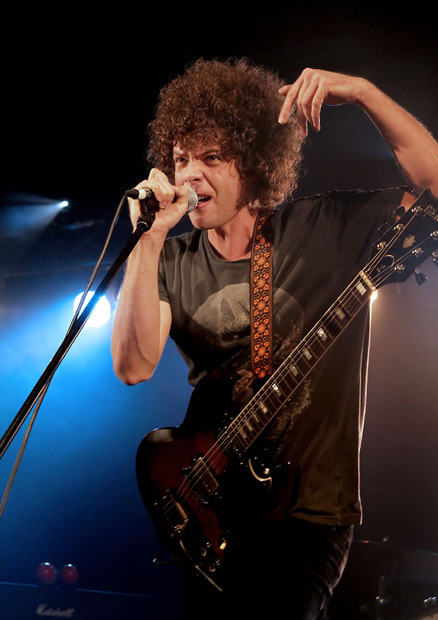 May 31 2011 – Wolfmother played to fans at Liverpool Academy last night as part of their small UK tour. 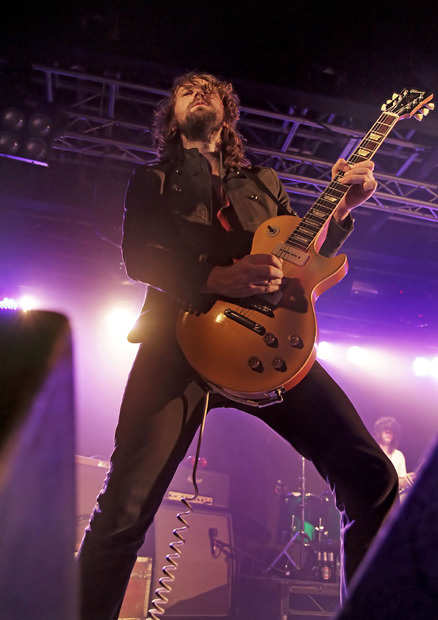 The band thrilled fans with a hit-filled set, which included some of the band's loved tracks; 'Mother', 'White Unicorn', 'New Moon Rising' and 'Mind's Eye'. 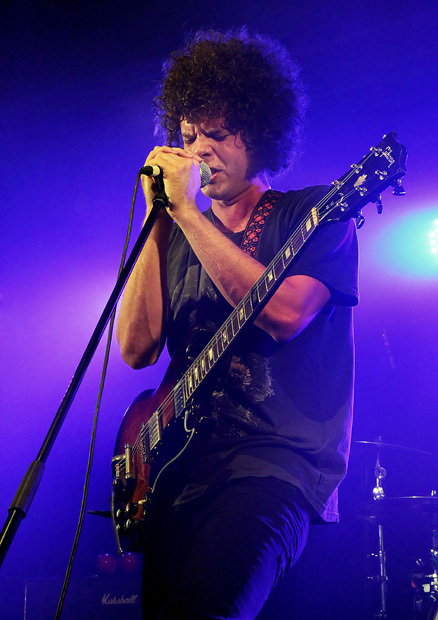 The Australian band also showcased some new material from their forthcoming new album, which is set for release later this year. 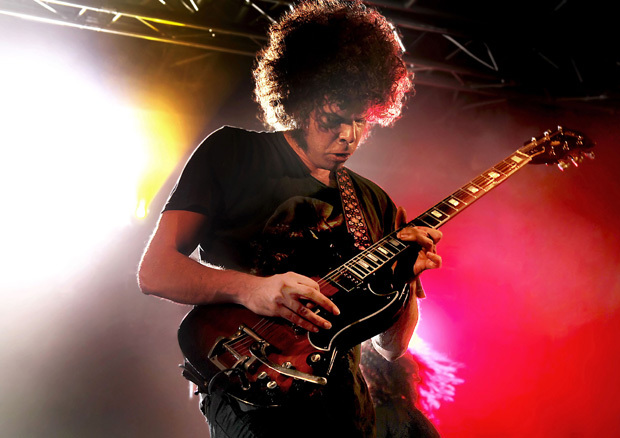 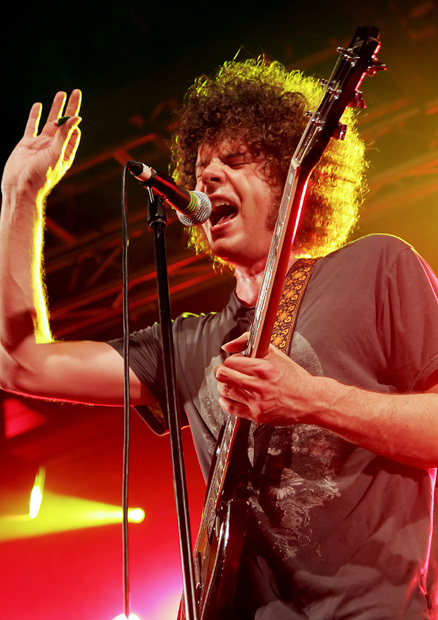 Wolfmother's UK tour is due to continue in London tonight at The Forum (June 1), before appearing at a number of European festivals later this month. 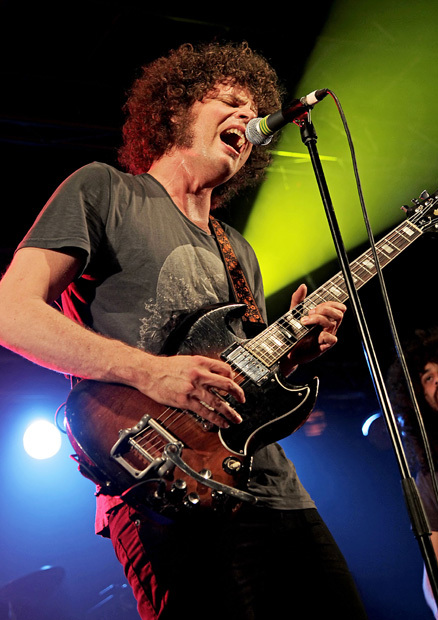 For more details, check out Gigwise Gig Tickets.